Well, so we’ve had a LOT going on around here. I mean, just a lot. So we’ve been doing a lot of “flashback” activities. When life gets busy, that’s when you need lots of solid stuff to fall back on. Yes, we’ve also been watching a lot of Sesame Street on Netflix. I refuse to feel guilty. Especially when the word of the day is “scrumptious” and Becca goes around looking for appropriate times to use the word “scrumptious” in her vocabulary throughout the day and suggests we should add “scrumptious” to the S page in her Fancy Nancy’s Favorite Fancy Words: From Accessories to Zany book (aff link, thank you) because “it’s the fanciest word I’ve heard all day.” I’d say she’s learning from what she’s watching, wouldn’t you? We’ve been using our Activity Trays a lot, too! She’s back to using her Race Car Number Mats again. She’s again loving her Clothespin Clock. And she’s been enjoying making her Ten Apples Up On Top tower from our old Apple Theme Center. 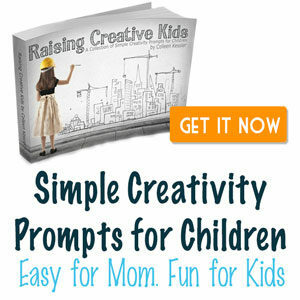 All of this to say – if you take time to make up activities for your kids, SAVE THEM FOR A RAINY/HECTIC DAY! You just never know when you’ll need them to be able to pull out something and entertain themselves in an educational manner… None of these things took very long for me to make up, and they have been paying for themselves in spades the past couple of weeks! I hope that when you make fabulous activities for your kids that you will share them with me, and that you will SAVE THEM for later. If you need more ideas on organizing your learning space, I’m happy to offer some suggestions individually. And if you just struggle with keeping it tidy, you might check out my post on getting your kids started with chores to help your family. Hang in there, moms. You can do this!!! Remember that NO ONE is perfect, but YOU are the PERFECT mom for your kids! 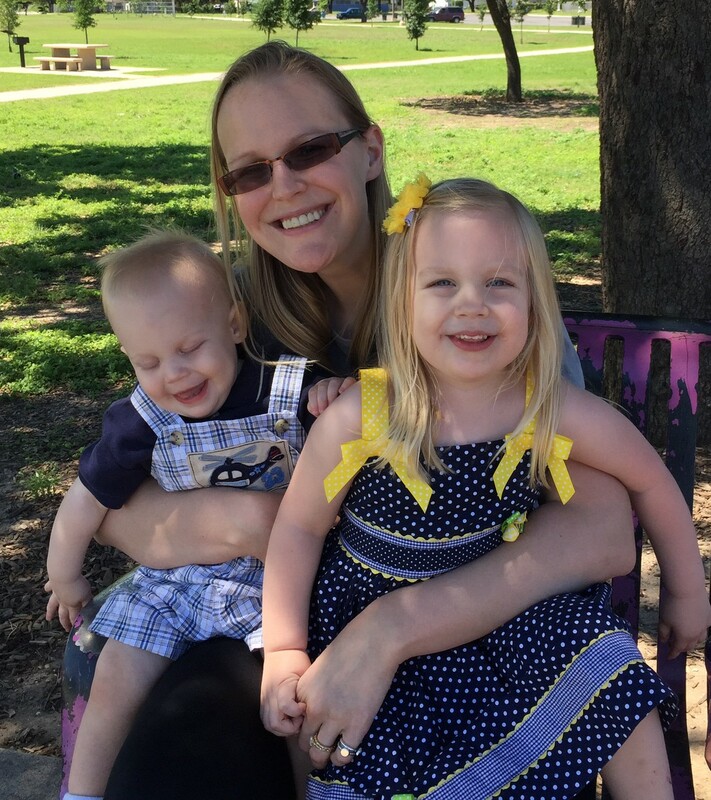 Me and my babies enjoying some time at the park with Daddy on his lunch break for my birthday last week. I’m far from perfect, and so are they. But together, we are exactly the perfect match that God planned. We are a family made perfect by love.